01/2017 - PORT GmbH is awarded the "CrefoZert" certificate by Creditreform for a good / very good corporate rating. 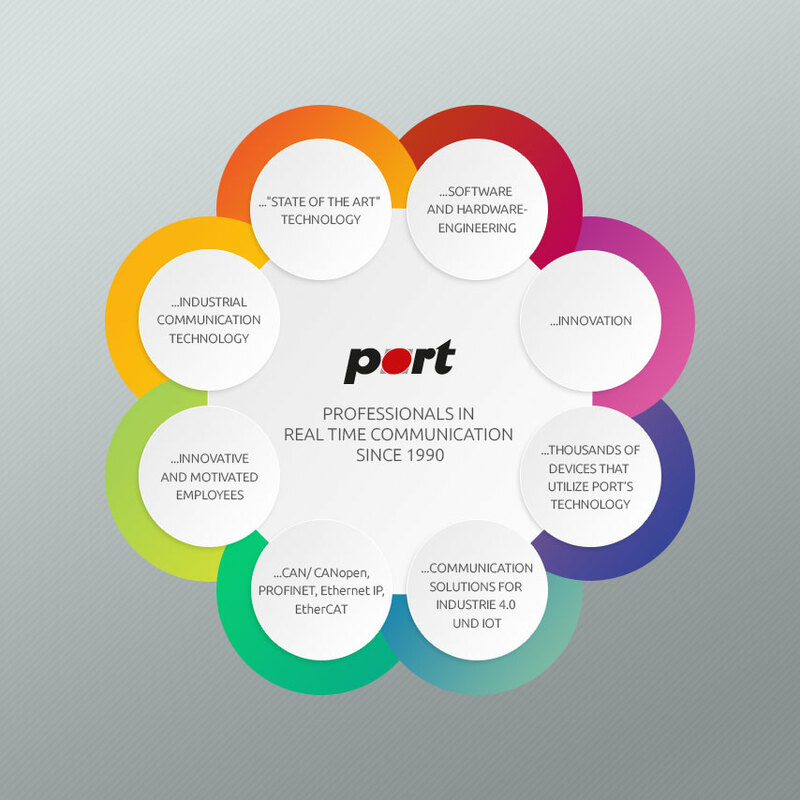 Within the framework of quality management PORT GmbH does not only check compliance with the guidelines of DIN / EN / ISO 9001. An essential part of the concept is also the company's rating, related to the financial management. The Creditreform has examined the company PORT GmbH and has given the "CrefoZert" for good / very good credit rating and financial management.